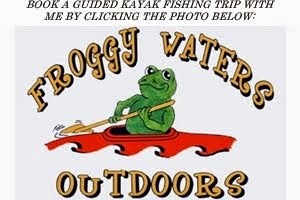 MAN POWERED FISHING: Kayak Angler's Choice Awards 2012 - I GOT NOMINATED....GO VOTE! Hey, don't worry about self promoting. You worked hard, that work was recognized by others, and you were nominated. Be proud of that! But...that being said...shhh, vote for me...haha. Just kidding.